I’ve just put the final touches to Haunted St Andrews & District, book number 23 in the list they are all calling ‘Geoff Holder’s List of Books What He Has Wrote’. This has been a terrific book to research and write. St Andrews is a wonderful place to wander round, and the stories are fascinating, ranging from medieval spectres of monks, murderers and archbishops, to ‘undergraduate legends’ transmitted via online student message-boards. I also spent time investigating the famous White Lady and the mummies of the Haunted Tower, as well as the Veiled Nun, the Grey Lady, the Library Ghost, and other Fife phantoms. Not to mention a trio of poltergeists (including the polt of Pitmilly House, officially recognised by an insurance company payout). 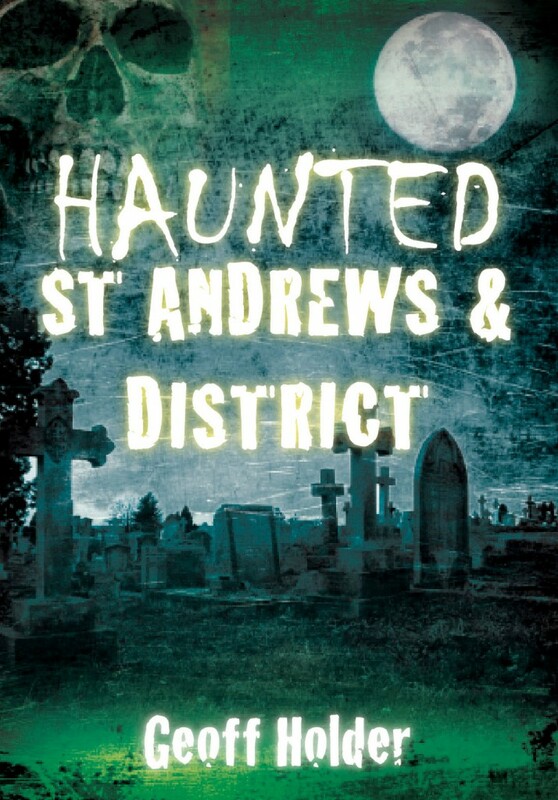 Haunted St Andrews & District will be published in the summer of 2012. This entry was posted in Book releases and tagged book, Folklore, geoff holder, ghosts, Haunted, local history, Paranormal, release, spectre, spirit, st. andrews on 30/12/2011 by Jamie Cook.